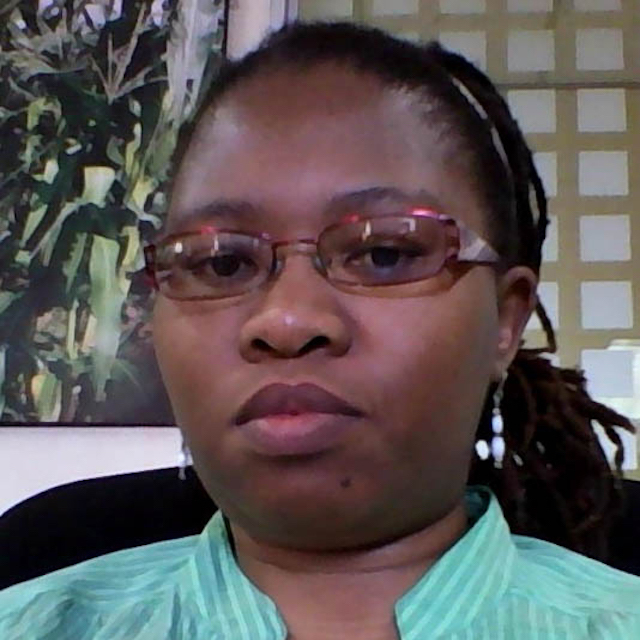 Rural development expert Cleopatra Ngulube explores the role of agribusiness in addressing youth unemployment. What is the African Youth Agripreneurship Program? AYAP is a pilot program, supported by Barclays Africa, whose purpose is to demonstrate that with the right technical and business skills, support, and advice, young people can start and grow businesses in agricultural value chains and create employment for other youth. AYAP partners with local institutions like the South African Institute for Entrepreneurship (SAIE) to deliver the training. AYAP is implemented in four different countries: Kenya, Ghana, Mozambique and South Africa. It basically integrates being a farmer and being an entrepreneur, and what steps one must follow in order to run a sustainable business. Could you tell me more about what AYAP does in practice? AYAP focuses on giving youth the capacities to start and run profitable agriculture businesses. We provide business and technical training as well as linkages to markets. One example of skills we focus on is record-keeping. We’ve found that even though some of the participants have been in business for a while they do not keep records. Hence, they have no way of monitoring how their business is performing and cannot meet compliance requirements. We make sure to adapt the trainings we provide to the needs and circumstances of the participants. 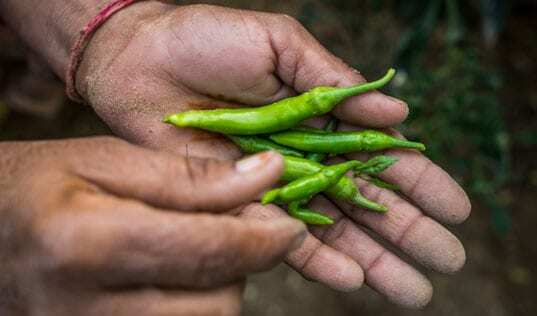 For instance, crop farmers take an agriplanner course, which is a production simulation training course specifically suited for vegetable producers. How do you think this program will impact youth unemployment? At this point, the program is focused on training so currently the impact can be measured in terms of the skills developed. 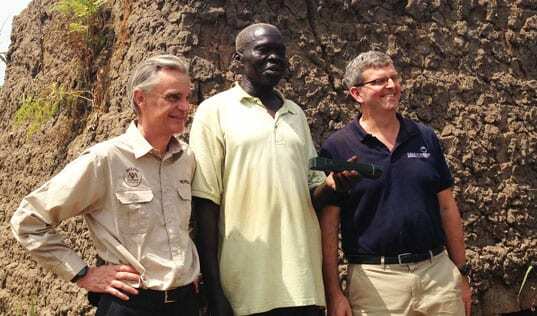 We can also see that the program has changed the way people think about business management and agriculture. 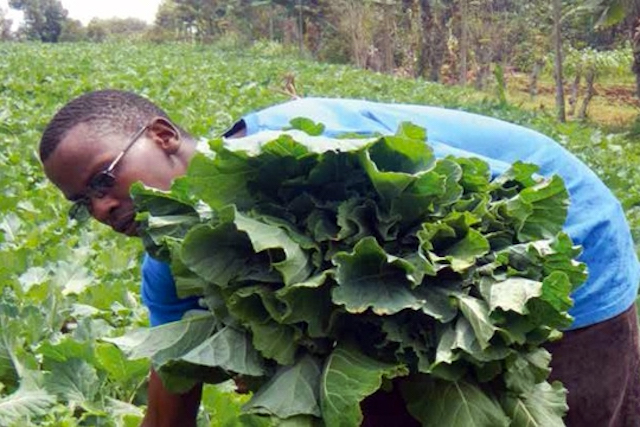 The program helps youth see agriculture as a potential source of enterprise and job creation. In the long term, we expect the program to create sustainable and profitable businesses which employ youth and create jobs. What are participants saying about the program? Jackson Rugara, a participant of AYAP, harvesting kales ready for the market. What are you most excited about AYAP? The most amazing part of the program is its potential. It has the potential to really contribute to the main challenge within the global socio-economic context, which I believe is youth unemployment. It will create a great foundation for the future, and I just hope that many funders can buy into it and help strengthen it so that it can achieve even greater impact. If you could say something to donors, what would you say? I’ll have to start with a thank you! I think that donors taking the first step to assist in development – that in itself is a great step. We want individual donors to know that though they might not see the fruits of their donation immediately, they’re contributing to something in the long term, which they may or may not see, but someone else will definitely see the fruits of their contribution. A small gesture can have a very big impact. 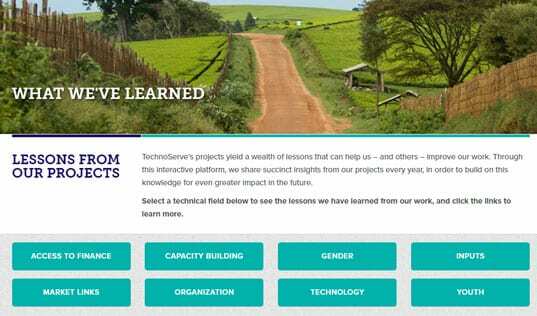 Click here to see how you can support TechnoServe's work around the world.